Safe, sturdy, and spacious, the new Volkswagen Jetta offers plenty for drivers in O'Fallon. With luxury technology features, including a Fender Premium Audio System for the audiophiles, the new Volkswagen Jetta is hard to beat. The Volkswagen Jetta is not only a workhorse sedan. It also provides premium safety specs that will comfort drivers around Madison or Caseyville. 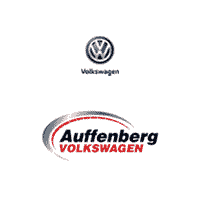 Available now with excellent financing or leasing options, you should try a new Volkswagen Jetta for yourself today at Auffenberg Volkswagen! Simply contact us to discuss your leasing or financing options or to learn more about our used Jetta inventory.